This page contains an active discount code for Designmodo products and the Designmodo Market. 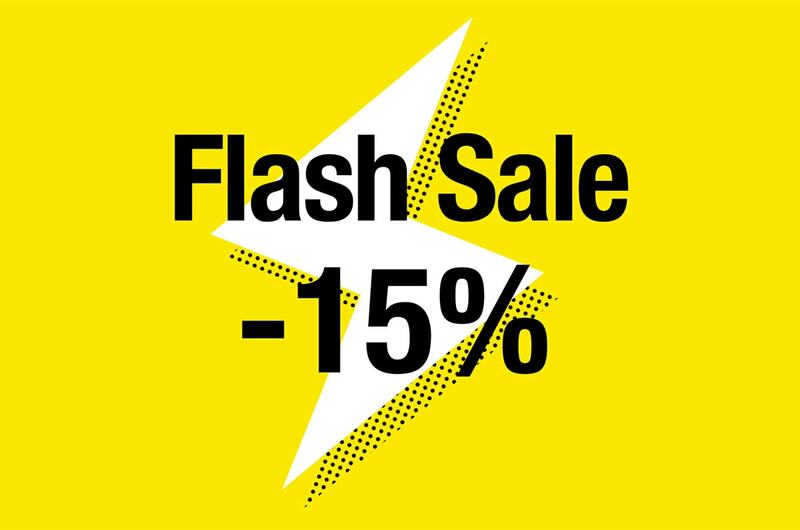 To get the 15% discount, use coupon code 15FLASH during checkout. This code is officially created by Designmodo for all customers, so you have a chance to use it and save money! Buy discounted products from the Designmodo Shop and Designmodo Market as well! We create websites and email builders designed for developers and non-tech users in addition to services such as the Designmodo Market and Designmodo Jobs. Designmodo also provides articles, tutorials and industry news about trends and techniques. The website is visited by professionals from small- to large-sized companies and is used as a reference by many design and coding schools. Awesome offer. Going to try saving some money and get Slides. I’ve wanted to get it for ages.